You don't have to be a professional arborist to make a difference to the regional forest! If you care about the trees around you, whether they are in your back yard, on your parkway, or in your county forest preserve, you can leave a legacy. 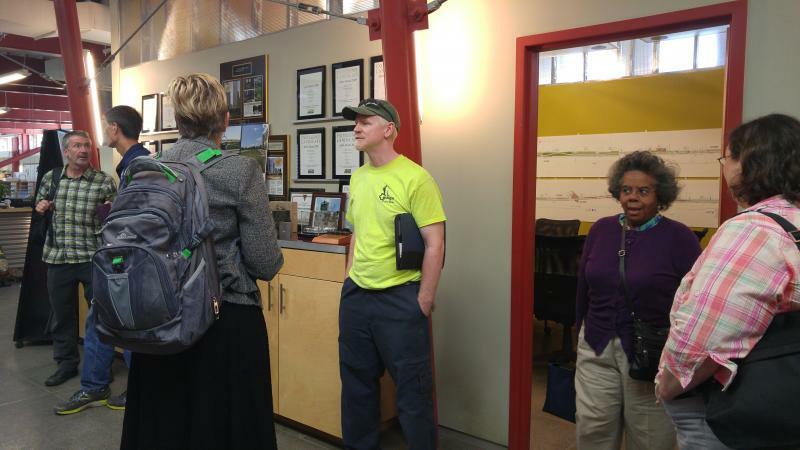 Read the suggestions below for ways to impact the urban forest and and its residents. Contact us! Select topics of interest, ask about sponsorship opportunities, request information about joining a work group, and more! Nominate a community, individual, or organization for a CRTI Urban Forestry Award in 2017. See the 2015 and 2016 winners here. Advocate for trees. Report concerns about community trees to a local forester; talk to your neighbors, friends, and families about trees; spread the word about CRTI programs and mission. Spreading your knowledge and passion can lead to more stewardship around you! Donate to CRTI. Funds donated to CRTI will support myriad programs that support and educate land owners and managers as well as programs that improve regional species and age diversity by putting the right tree in the right place with the right care. Help us make a difference! CRTI's background research means that we can target underserved and under-tree'd areas to build capacity for the planting and care of trees where it's needed most. Check out our tree planting in the Village of Blue Island, for example! Care for the trees around you. Mature trees perform the bulk of ecosystem services. Keeping your parkway, backyard, and neighborhood trees mulched and watered will help them become established and grow into healthy, mature trees. Become a volunteer. There are many ways to volunteer your time for trees. Consider signing up for stewardship work days, becoming a TreeKeeper, or contacting your local public works department, park district, or forest preserve about becoming a regular volunteer. Get help for the trees around you. Professional arborists can help you improve the health of your trees with regular pruning, advice on mulching, and assessments of health. 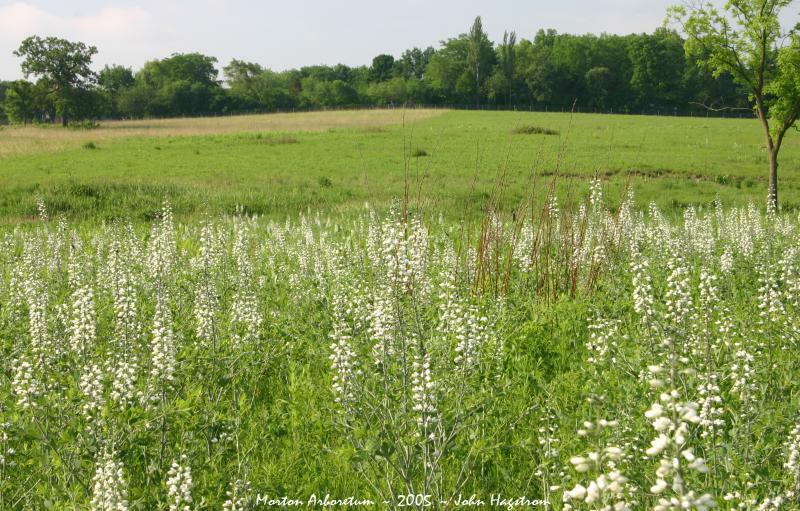 You can also call The Morton Arboretum Plant Health Clinic with plant questions or send plant specimens to the University of Illinois Plant Clinic to have them diagnosed. Get recognized for effort in your own backyard. 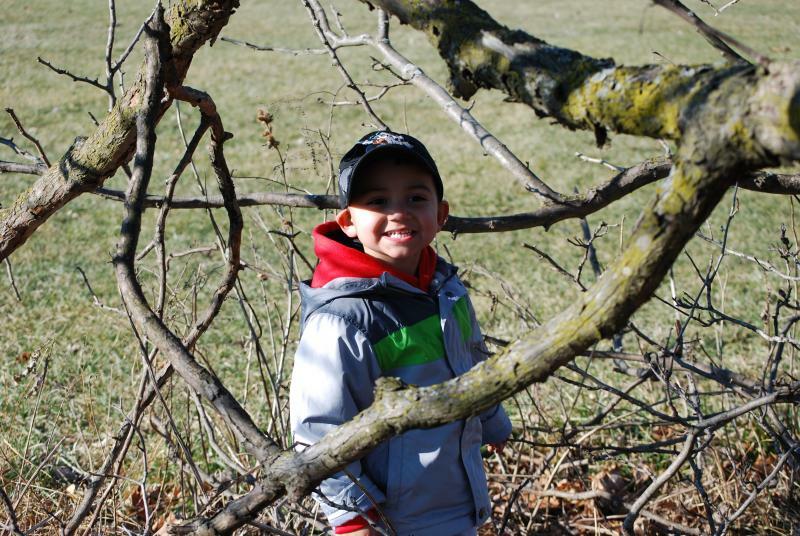 Register your yard with The Conservation Foundation's Conservation@Home, Conservation@Work, or Conservation@School programs (Programs also available through Conserve Lake County and Barrington Area Conservation Trust). Join the Community Tree Network. Subscribe to the Morton Arboretum's Community Tree Program Newsletter. Send us pictures and stories of you with your trees! 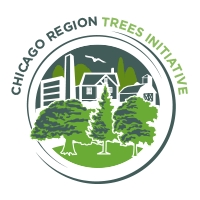 There are many ways to get involved with the Chicago Region Trees Initiative. Whether you would like to join a work group, attend a workshop, and make a donation, we have opportunities for everyone.